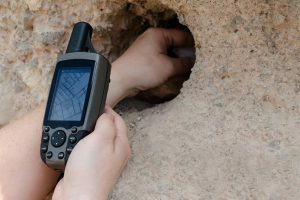 Figuring out a good place to mount your GPS unit may be a difficult task when you consider all the aspects involved. 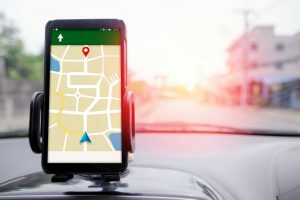 One way or another, something will be compromised no matter where you put your GPS. The only question is how much must be sacrificed for this device? The most common place where you’d find a GPS unit mounted in is in the windshield. Drivers seem to find this area a good spot to place it since it’s easier to access. 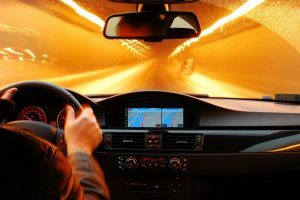 However, this area may block a part of the driver’s line of sight and increase the risk of accidents, and this is perhaps why putting the GPS unit on your windshield has been declared illegal in a number of states and countries. If you decide to place it on the console, you may end up blocking some, if not most, of the buttons of the console and make it difficult to reach. Buttons like the car air conditioning system are usually affected by this. It seems like the best spot to install your GPS unit is on the dashboard, so some drivers choose to install adhesive mounts. 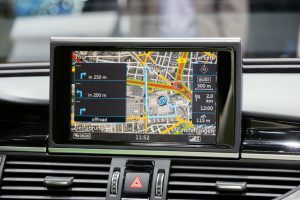 However, adhesive GPS mounts are semi-permanent and once installed, it’s pretty difficult to remove and would sometimes even leave the dashboard damaged. Perhaps, the best option you have for your GPS mount is the friction type mounts. 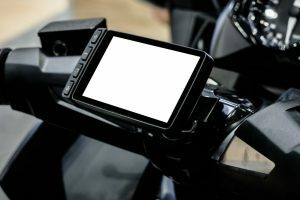 It has almost all the benefits of the adhesive mount, but without the possible damage on the dashboard. The problem is that the number of friction mounts sold in the market continues to grow. That said, we’ll help you understand one product of this kind, which is the Garmin Portable Friction Mount. Seat back, relax, and let us introduce you to one of the best mounts that you can find in the market today. The Garmin Portable Friction Mount has four arms that spread outward to cover a large area. As the name suggests, this device works on friction by having a bottom made of rubber. It also has padding on each of the arms to make it heavier and more stable. At the center of the mount is an extended arm with a ball mount where you can attach your current GPS cradle. It’s relatively big with dimensions at 275.59 x 216.54 x 84.65 in, totaling at 11.2 ounces in weight. The fabric of the base is black, and the arm where you can mount your cradle is also black, giving the item a stylish finish. To use it, you just have to install your current cradle to the ball mount at the end of the plastic arm, and you can place it anywhere on your dashboard. 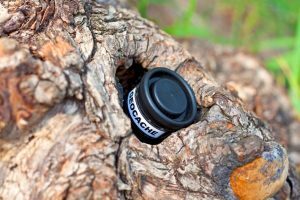 The ball mount also allows you to readjust the GPS device to realign it according to your field of vision. Additionally, it has a mounting bar which allows you to turn the arm around or keep it in one place. If you lock it, readjusting the GPS would mean turning the whole mount around. If you decide not to lock it, only the arm would turn around if you readjust the GPS unit. Can be transferred anywhere on your dashboard. Tends to lose grip when used for a very long time. One similar item on the market today is the Arkon Weighted Friction Dash Mount. It also works on friction like the Garmin Portable Friction Mount, but instead of four padded arms, it relies mainly on its base plus suction cups. It is lighter than the Garmin at only around eight ounces and is also smaller with dimensions of 20 x 16 x 14 inches. It also has a black finish for a stylish look. 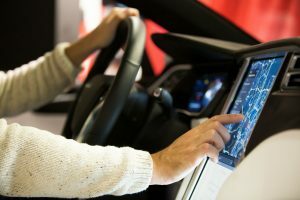 The base can fit any kind of dashboard, and it is compatible with a lot of GPS suctions. Likewise, it is very easy to install since you no longer need to use any kind of tools. Additionally, the product can hold most models of cell phones, PDAs, and even MP3 players. 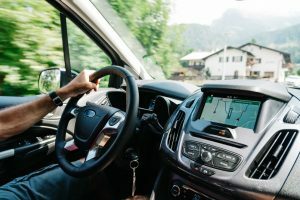 Both the Akron Weighted Friction Dash Mount and Garmin Portable Friction Mount can be moved easily from one area of the dashboard to another or one car from another, which is both a negative and positive feature. We’re now nearing towards the end of this review and it has now come to the time where we will decide the best friction mount for you. Upon careful consideration of both items, we have come to believe that the Garmin Portable Friction Mount is the one for you. Although it’s bigger than the Arkon Weighted Friction Dash Mount, the Garmin Portable Friction Mount seems to provide more stability because of its heavier base, as compared to the other item’s base as the weight is not distributed well. 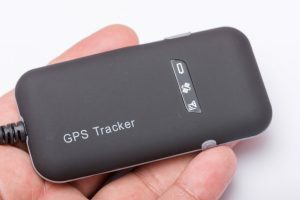 The main purpose of GPS mounts is to hold and keep the GPS unit in place for easier navigation, and the Garmin Portable Friction Mount wins in this area since it can be installed more securely than the Arkon model. There isn’t any need for moving it from one vehicle to another. However, if you own quite a few cars and would like to use only one GPS mount for all of them, then the Arkon Weighted Friction Dash Mount is for you. Friction mounts work in pretty much the same way as any other and can provide you the service of keeping your GPS unit in place. 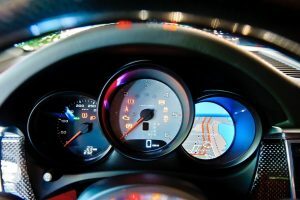 It’s all a matter of knowing what your car needs and what kind of platform your mount needs, whether your dashboard is perfect for a certain GPS mount or does it go better with a different one. 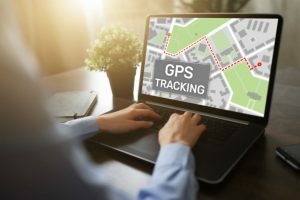 What matters most is that while you are on the road, you use your GPS unit correctly and keep you, your passengers, and other people safe while you’re driving.